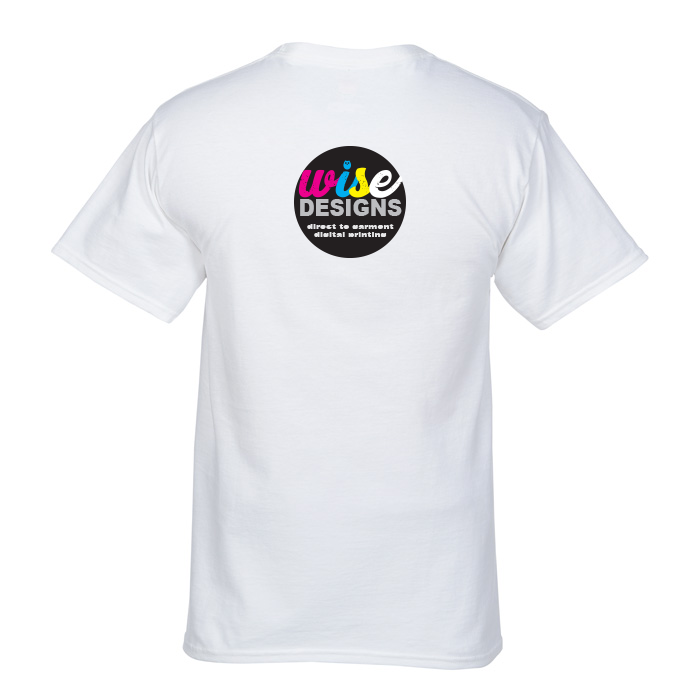 We offer the latest in digital and sublimation printing. We have an Epson SureColor F2000 series desktop DTG printer. 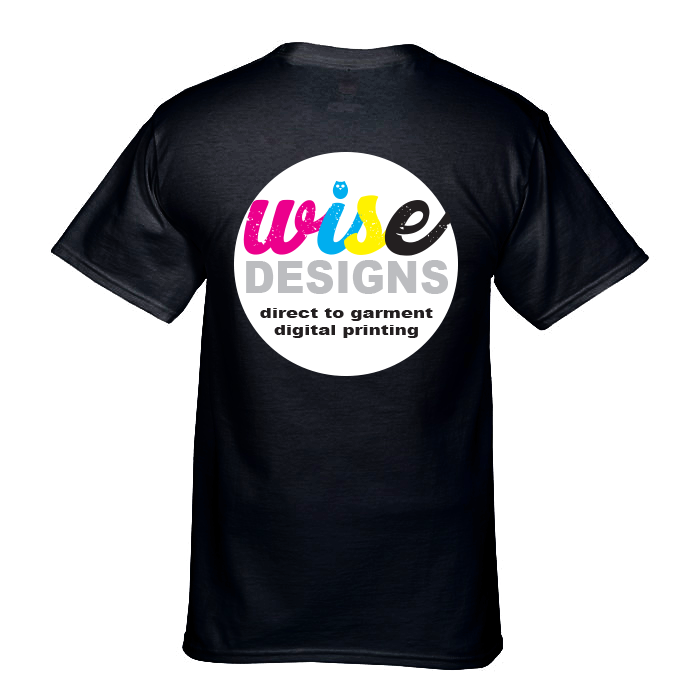 We only use Epson inks that assure us of a high quality digital print. We also have the latest Sawgrass A3 Sublimation Printer. Also, we have a Cobra Pretreatment Machine and a GeoKnight Heat Press. 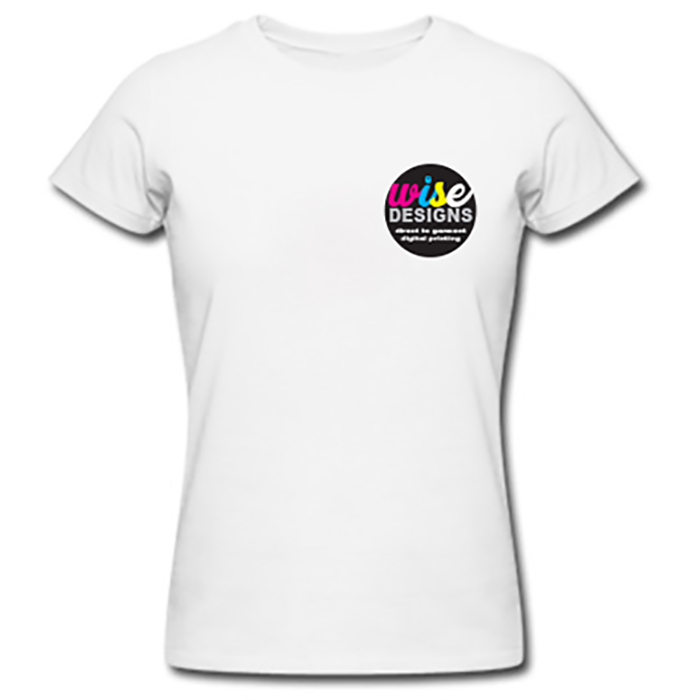 Also we offer a variety of coloured T Shirts, Hoodies & Caps for men, women and children. 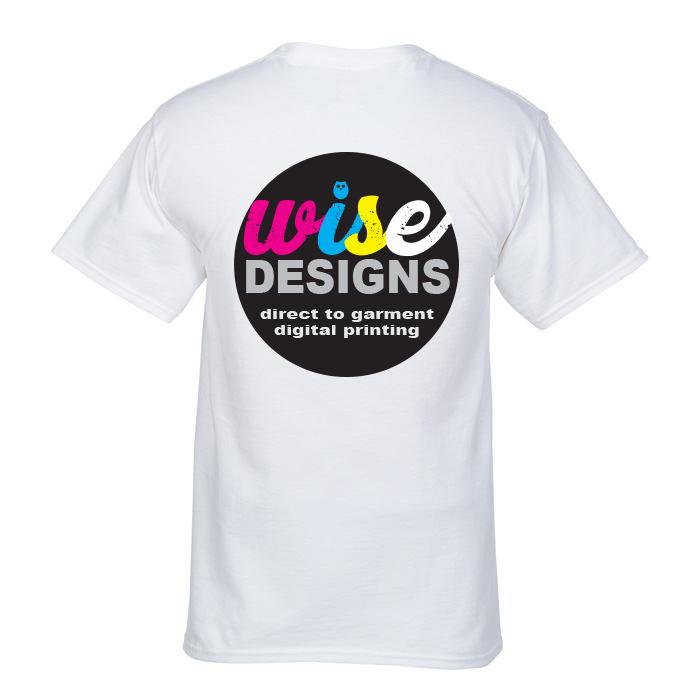 When you chat with us please ask about our range of sizes and colours. Have your own garment? 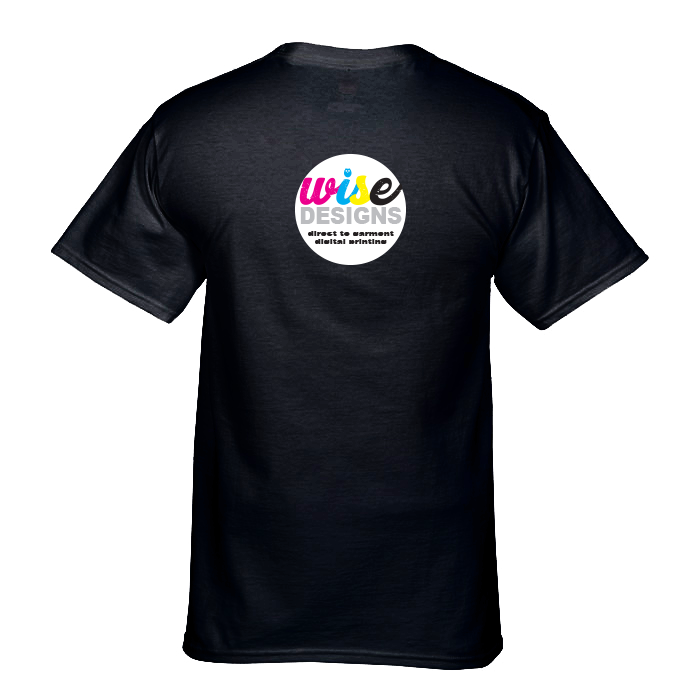 No worries we can print on it for you. 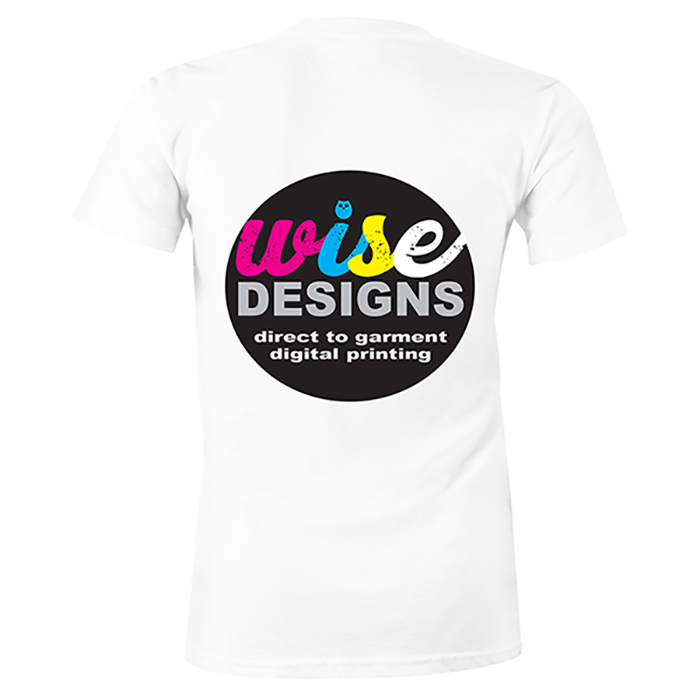 Please get in touch today and let’s get printing! 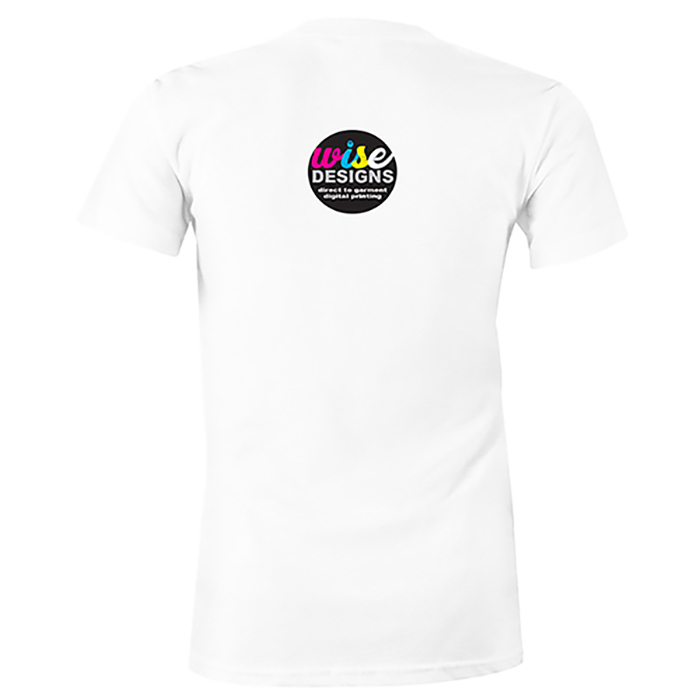 Note: If supplying your own garment/s or cap/s an extra one is required so that we can do testing and ensure you are 100% happy with the result before completing your order. Also note that if you are supplying your own cap it must be a light colour or white on the front panel. OUR AIM IS TO MAKE EVERYONE HAPPY, BUT MOST IMPORTANTLY, YOU, THE VALUED CLIENT!